A home remodeling project can be a very exciting thing to experience. However, you must not take it lightly. There are many things that you will need to take care of in advance to make sure that your project goes off without a hitch. You would be wise to carefully plan all of the elements that go into a project like the one you are planning to have done at your house. You can do this by researching similar remodeling projects on the Internet. Here are a few of the most basic things that you will need to do before your project can get started. 1. Look for a qualified contractor to oversee the construction that will be done on your house. 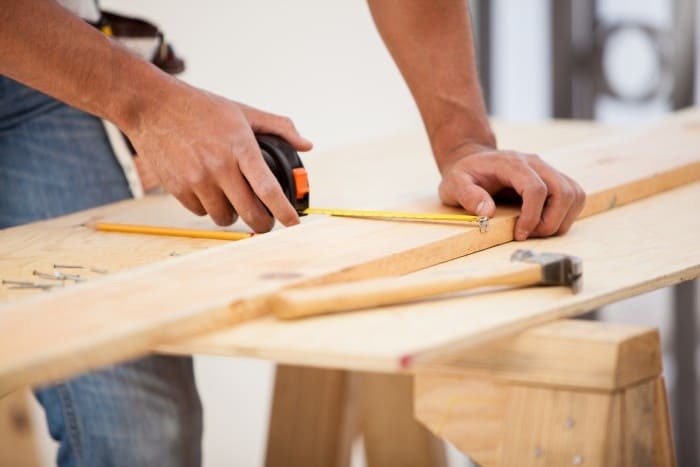 A contractor is a person who will be in charge of your entire home remodeling from the beginning to the end. Obviously, you must be positive that the person you hire has the proper qualifications to handle the type of job that you need to have done. You should start out by determining if the contractor has a valid license for your state. Having a license will clearly indicate that the person has passed the necessary tests and received the training needed to work in the contracting industry. You should also verify that the contractor has an insurance policy that will pay for the repair of any damage he might do to your home during the remodeling. 2. Get estimates from as many contractors as you can find. It is important to realize that the prices that are charged by home remodeling contractors for their work can vary tremendously. This means that it would be in your best interests to call a wide variety of contractors who live in your area. You have nothing to lose and everything to gain. You will quickly discover that there is a big discrepancy regarding the prices that these people charge for the same amount of work. This is why you should never hire the first contractor you call. 3. Try to take time off work during the remodeling project. You should be at home at all times while the contractor and his workers are in your home. This will allow you to move items that are in the way of the workers without them getting damaged. It is always a good idea for you to personally oversee any work that is going on in your house.